What an incredible year it has been for the advice profession. 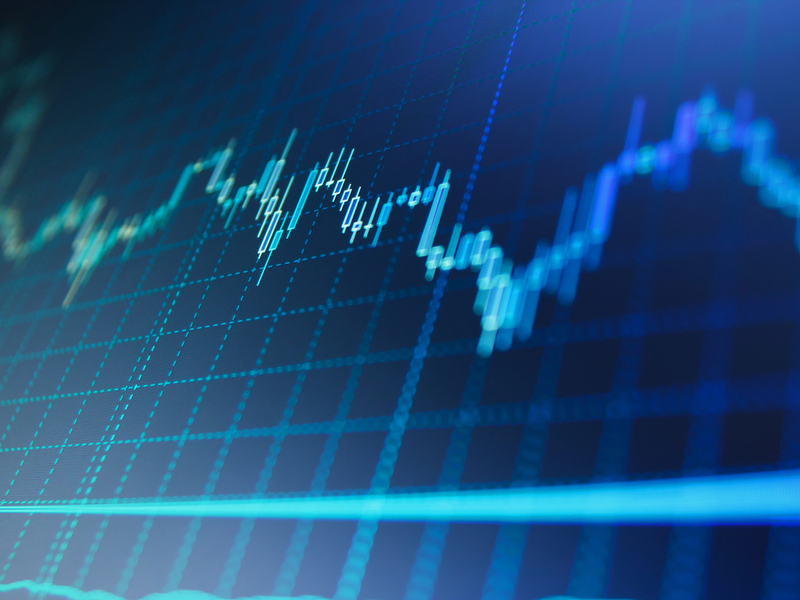 Despite persistent fears negative headlines are holding advisers back, there is hope on the horizon that the government really is sitting up and taking notice of the role financial planning can play. The dial has finally moved on the cold-calling ban, the introduction of a pension dashboard and a beefed-up public financial guidance body. 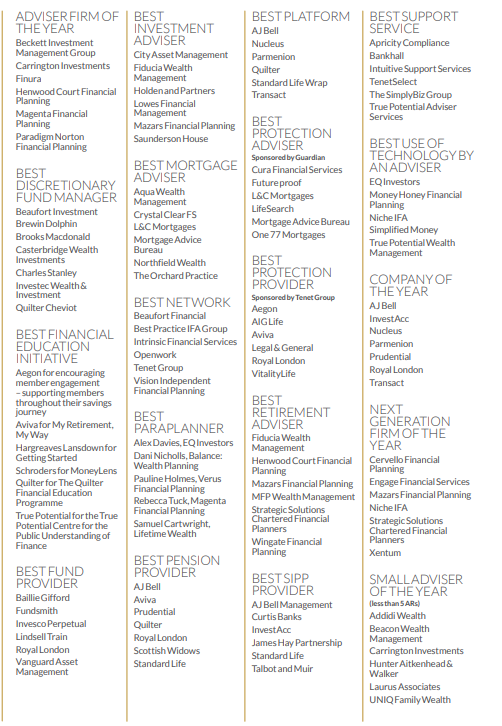 Amid market volatility and political chaos, the firms to be honoured in the Money Marketing Awards will have truly proved their worth in some of the toughest times investors have seen in years. 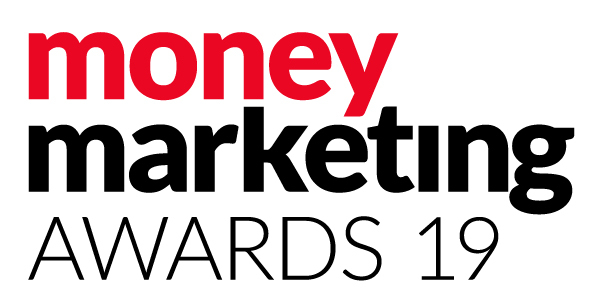 Despite running fewer categories, Money Marketing saw a record number of entries this year. We are very excited to feature four new awards to reflect movements in the profession: Next Generation Firm of the Year, Best Sipp Provider, Best Discretionary Fund Manager and Best Financial Education Initiative. We have many people to thank for getting us to this stage. First, our expert judging panels for reviewing every entry at length and pulling their scores into a shortlist. But also to you, our readers, whose votes played a role in deciding which providers and support service firms go through to the next stage. Of course, to all the firms that took the time to enter such in-depth submissions, we thank you, and also recognise the tireless work of our events team for making sure the ship sails smoothly. Good luck to all firms as they prepare for the final stage of the process – an in-person grilling from our judges.